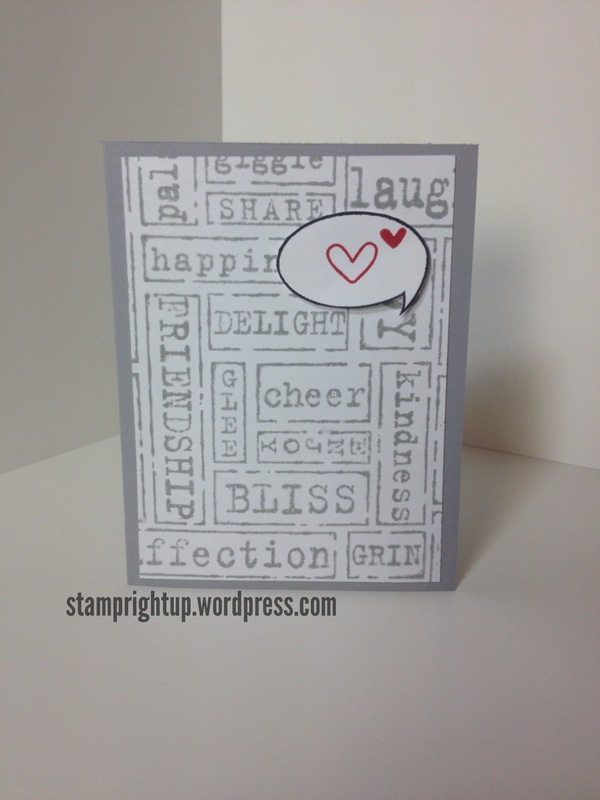 Manly Masculine All Occasion Cards Tips | Stamp Right Up! They are all very good tips for masculine cards. I have found that using twine instead of ribbon can be a more manly choice. That is a very nice manly card!